On this page we present concessions that have recently expired. As the clear fleet distinction between concessions is a recent phenomena, the fleets of older concessions are integrated into the company pages. 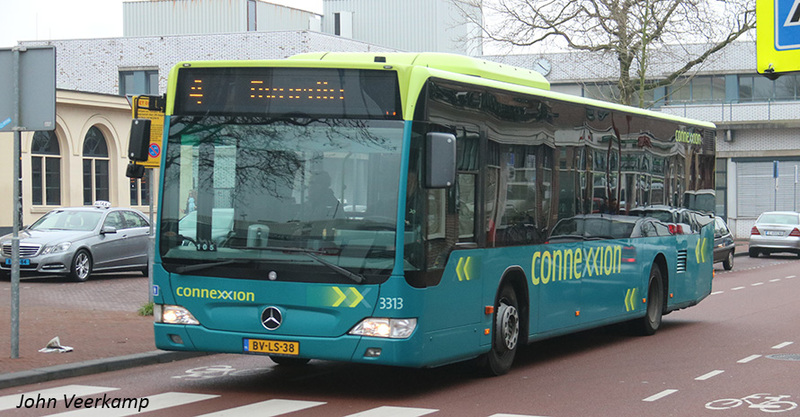 The main operators Connexxion and Arriva could keep their corporate livery for buses in the different concessions they operated and they still had many older buses from the predecessor companies. Fleets were thus much more dynamic, with interchanges between concessions and annual renewals to phase out old buses. Currently most concessions have new fleets from the start and a concession livery, making it easier to treat them as such.